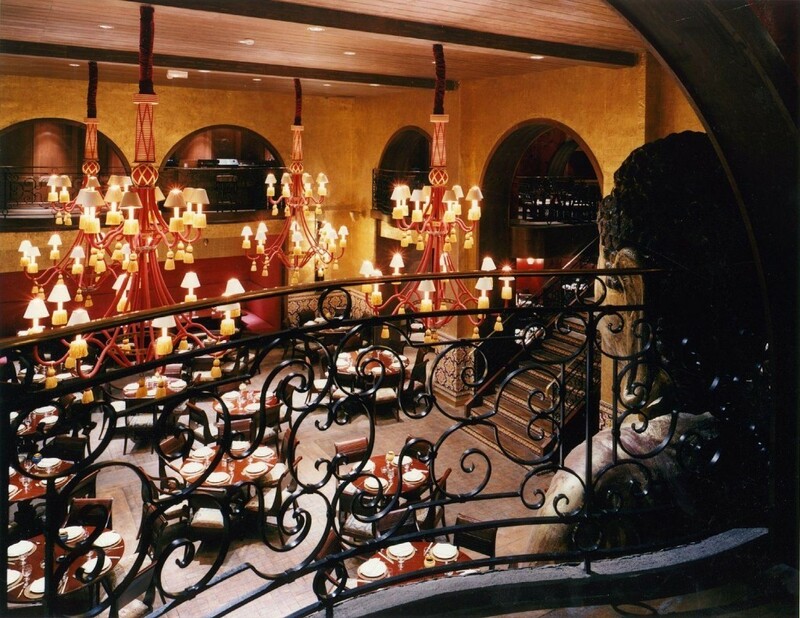 Why a boutique hotel in Paris? The greatest films, books, and songs manage to create and destroy a world during their spans. A well-furnished hotel can do the same. Some of Paris’ most chic boutique hotels will carve out their own worlds in your memory. Paris is a city at the intersections of time and space. 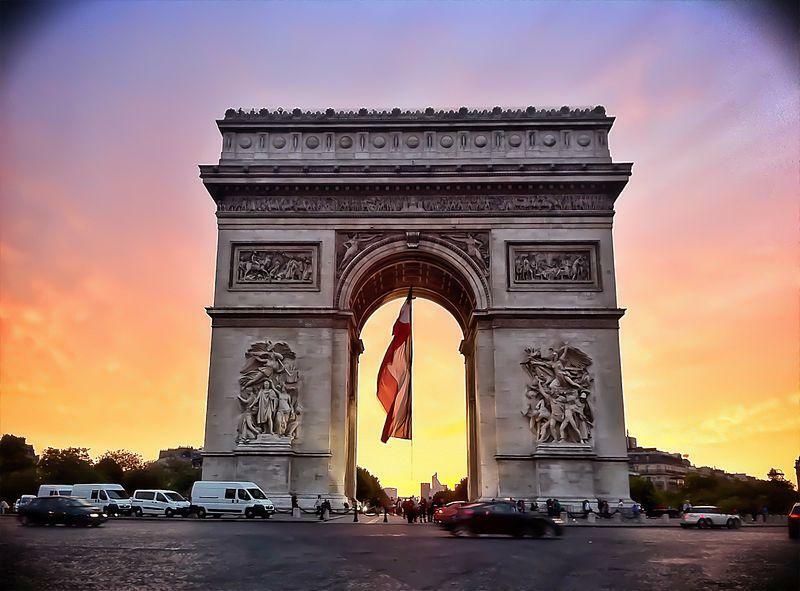 Truly international, Paris features an impressive and generous array of multicultural delights that might even make you forget you’re in France! As for time, you can see old flirt with new at every street corner (this is doubly true, but wasn’t meant as a jab at some of the older Parisian men). Of course, this is also the case where boutique hotels are concerned. Some cling to more traditional roots (with upholstery that will not disappoint), other veer off into modern horizons, others still transport you to another culture altogether. If you’d like for your hotel to be part of your visit and not just a place to rest your bones, then these boutique hotels are definitely worth considering. Contact us to find the best boutique hotel adapted to your situation in Paris! http://parisbym.com/which-chateau-de-france-you-should-visit/http://parisbym.com/which-chateau-de-france-you-should-visit/It’s become an icon for celebration–it may just be the best-known wine in the world. 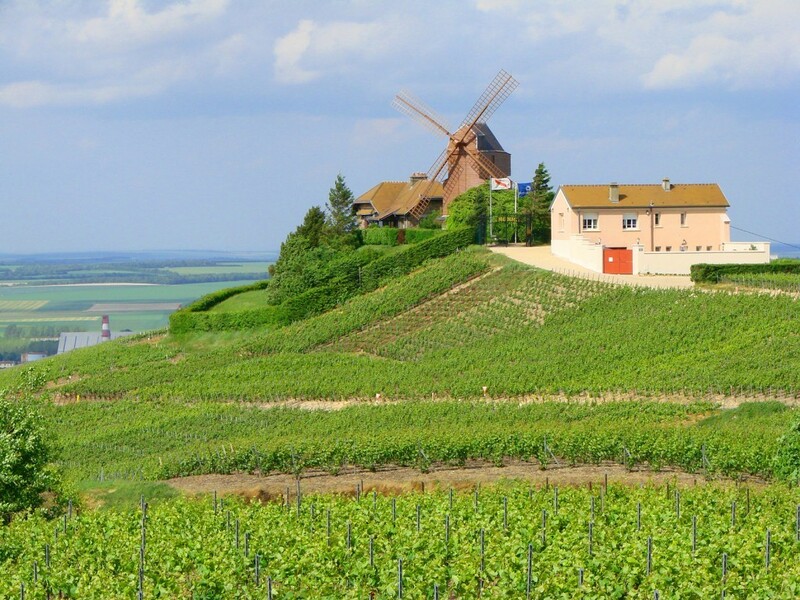 Of course, champagne is named after the area it comes from, as is typical in French viticultural tradition. Want to see where the magic happens? If you’re in Paris, then you’re in luck! Of course there’s more to the place than just wine. 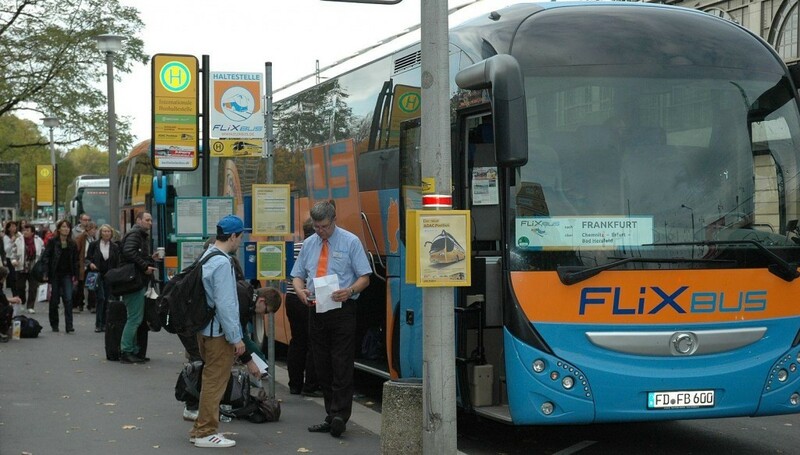 Take a bus to Champagne from Paris for only 9€ (each way). It will take about 2 hours. You can buy tickets from Paris to Reims on the flixbus website. Fun fact: the ceremonial coronation of French monarchs took place at the Notre Dame de Reims (picture at the top of the page). Looking for a speedy 45-minute train-ride there? Round trip train tickets cost around 30-40€. Make an itinerary with SNCF. 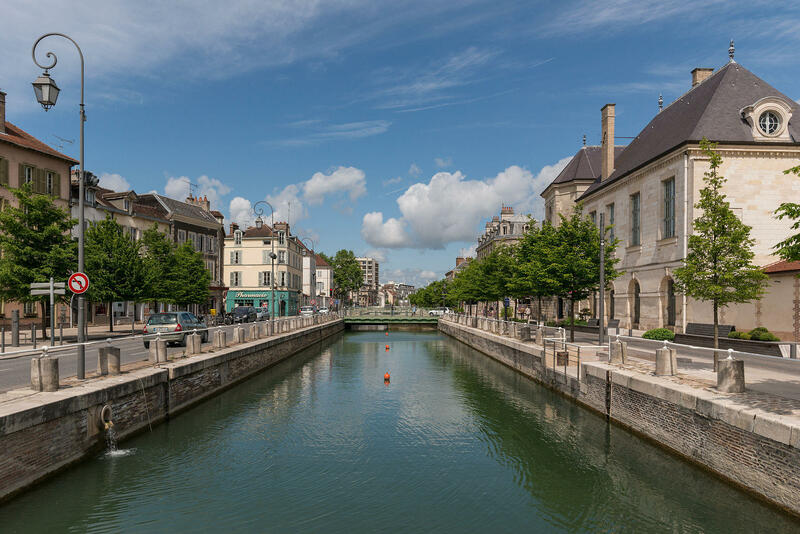 So go and enjoy Reims and the countryside! Are you lucky enough to be able to spend 5 full days in the City of Lights and Love? If so, then check out our comprehensive guide on the top places to see in Paris in 5 days. Start off your first day in Paris by riding around the city in a guided bus tour (tickets here), getting a great view of famous Parisian sights such as the Grand Palais. Get off near the magnificent Opera and check out Paris Story – a film portraying the evolution of Paris – a great way to get yourself introduced to this fantastic city! After the film, go visit Paris’ most iconic attraction – La Tour Eiffel. Take the escalator to the top to get a fantastic view of the whole city, but be sure to get a Fast Track ticket to skip the 2-hour line! (link here). You can also get a great view of the city from the top of another one of Paris’ most emblematic attractions – Arc de Triomphe (tickets here). 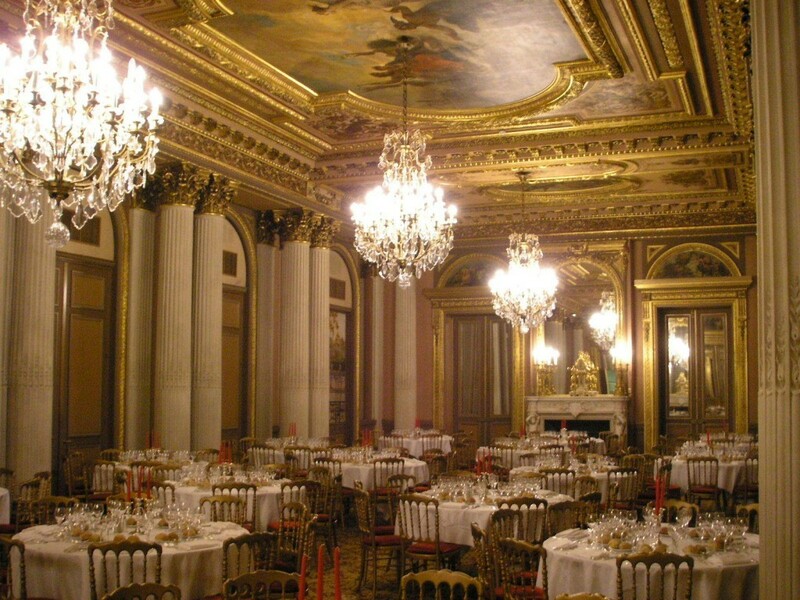 Get your 2nd day in Paris off to a great start by checking out the world’s most famous museum – the Louvre (tickets). When you’re done exploring all of the amazing artwork that the Louvre has to offer, visit the towering cathedral Notre-Dame de Paris and explore its magnificent interior. Afterwards, check out the beautiful stained glass windows of Sainte-Chapelle. End your day with a relaxing walk around one of Paris’s most historic neighborhoods: Saint-Germaine-des-Près and Le Marais, featuring beautiful Parisian sights such as Le Jardin du Luxembourg and Le Panthéon. 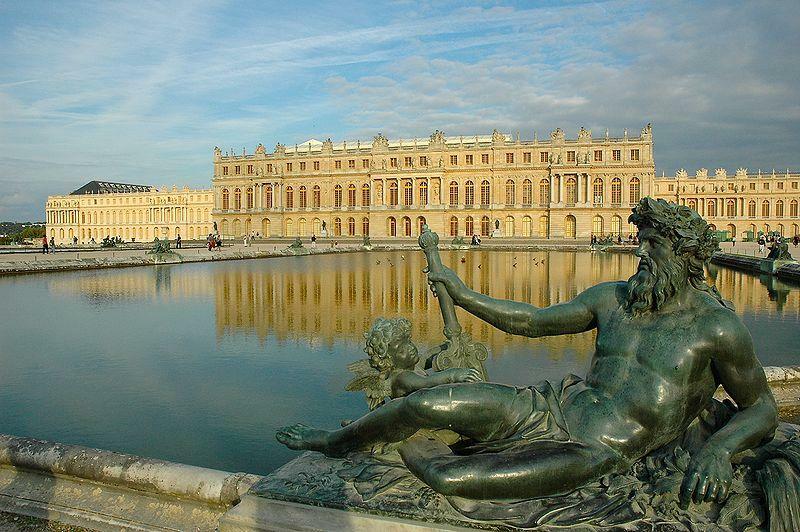 What better way to begin your 3rd day in Paris than by taking a day trip to the world’s most beautiful castle – Château de Versailles (entry ticket here, train ticket here)! When you come back to Paris, embark on a romantic river cruise along La Seine (tickets here), to see all of the beautiful sights of Paris from a different angle. After the cruise, take a stroll along one of Paris’ most famous boulevards – Champs-Élysées, and check out a free classical paintings exhibit at Le Petit Palais along the way! Start off the 4th day of the trip by visiting Paris’ 2nd most famous museum –Musée d’Orsay. Be sure to get a fast track ticket in order to skip the long lines! (link here). 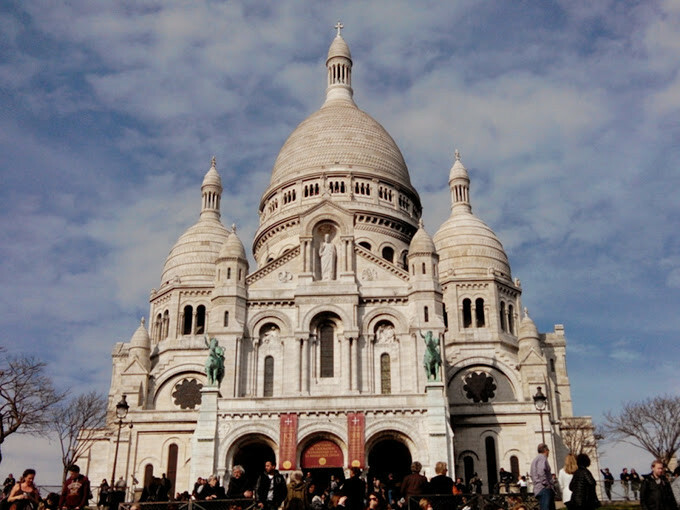 Then hop on the metro to check out my personal favorite area of Paris – Montmartre, upon which lies the magnificent Sacré-Coeur. Finally, end your day by catching a fantastic cabaret show at the Moulin Rouge! Get your last day in Paris off to a delicious start by visiting one of the city’s food markets. Choose from a endless selection of fruits, vegetables, and cheese – all in their freshest form. 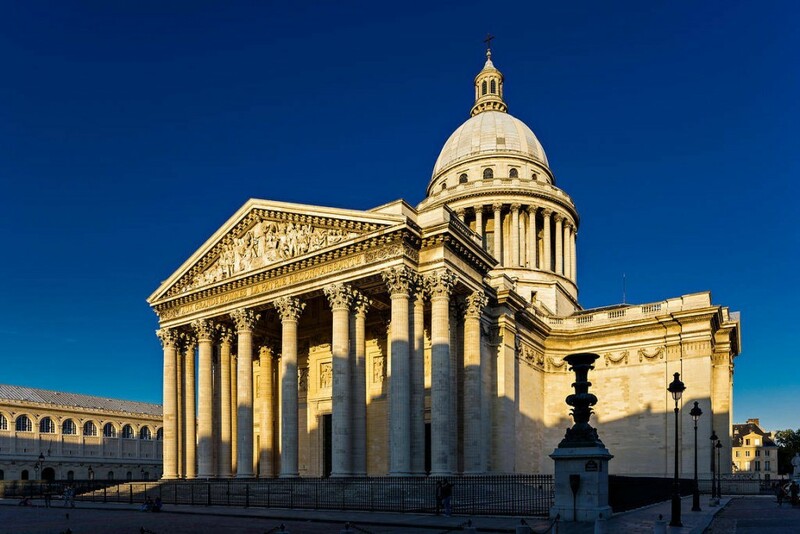 Then, head over to the Latin Quarter to view remarkable sights such as the Pantheon and Eglise Saint-Séverin Saint-Nicolas, as well as Sorbonne – Paris’ most renowned university. 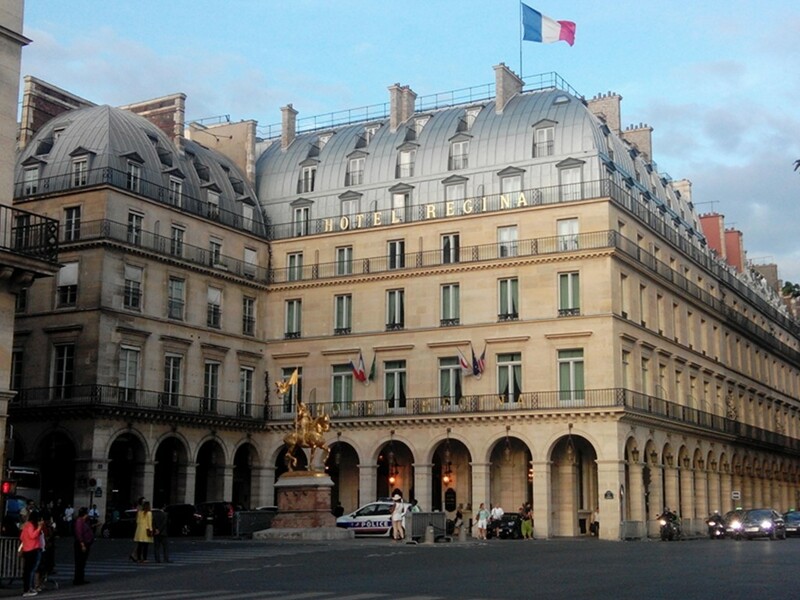 Finally, take a nice stroll along the Boulevard Saint Germain – the most famous boulevard on the Left Bank. Located in the stylish Saint-Germain-des-Près neighborhood of the 6th arrondissement, Boulevard Saint Germain is filled with some of the city’s most iconic sidewalk cafés. There you have it – here are the absolute must see places in Paris in 5 days! Have a wonderful time in the greatest city in the world!